I really love minty flavours. I actually used to hate them, but now I’ll almost always choose them! Sense of taste really does change over time! *Photo may be slightly edited for use as my Twitter header. 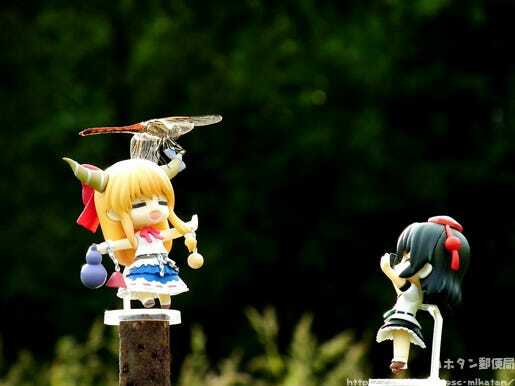 An unexpected collaboration between nature and Nendoroids!! I’m amazed you managed to capture this photo! I wonder how long you waited for one to stop by for the photo! 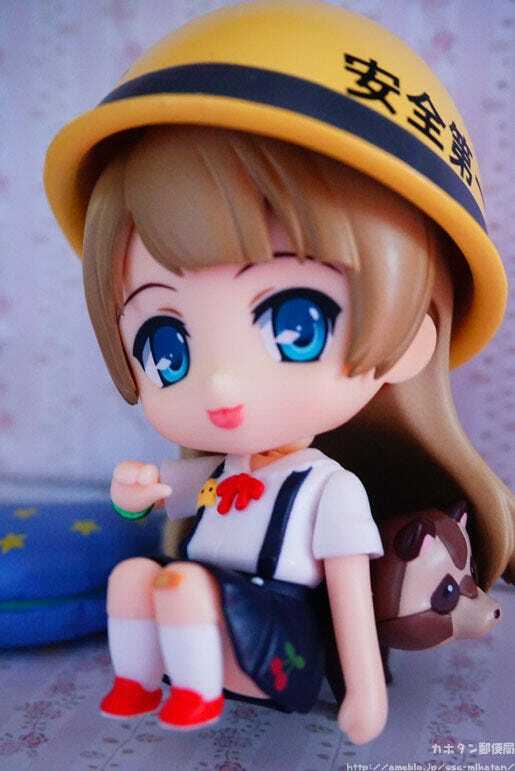 Shameimaru also seemed to be waiting to take the shot for awhile!! Thank you for the lovely photo!!! 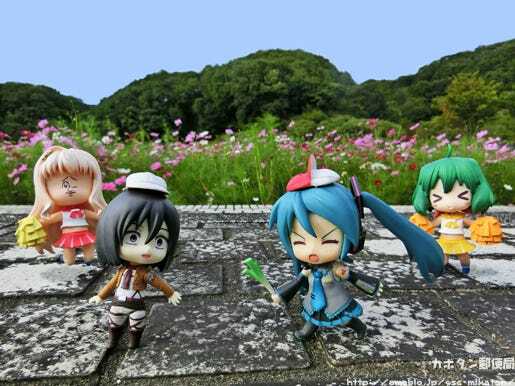 Ever since I saw one of my followers taking Miku-san for a walk in Autumn last year, I’ve been waiting to do it myself. 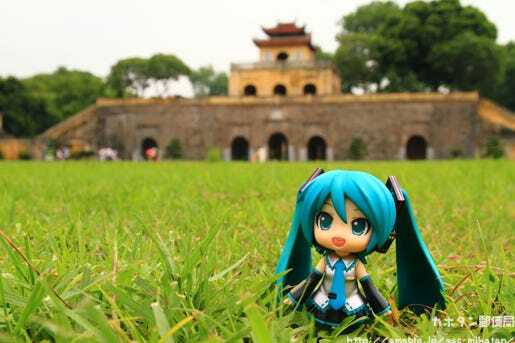 This is the first photo I took of my Miku, and one filled with memories. 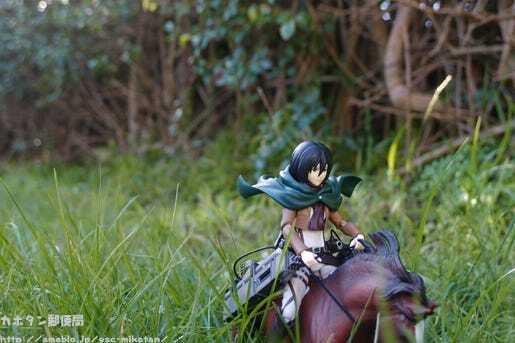 My budget is very small so I cannot buy a figma Horse yet…however, I still think this horse looks just as good! This was taken in front of my garden hedge in the early evening!! Photo taken in Kyoto! 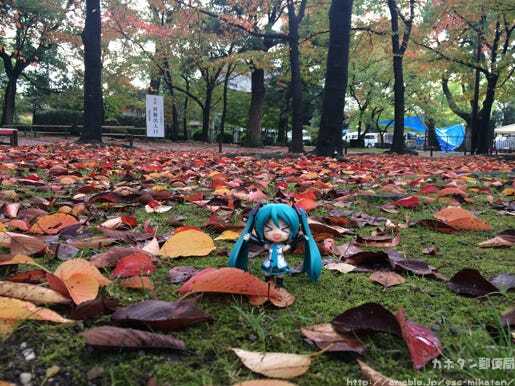 The leaves had fallen in such beautiful patterns, so I decided to take a photo of Miku enjoying them! I can just imagine Miku-san piling up all the leaves and then kicking them around again with this expression on her face! The leaves of Autumn are so beautiful! 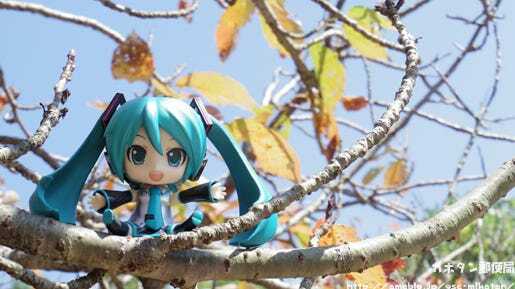 Autumn is a very easygoing season to me, so I wanted to take a photo that might inspire others to head outside with their Miku Nendoroid this Autumn! 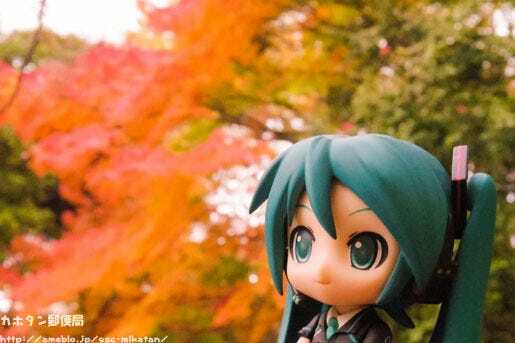 I for one would love to go out on an Autumn walk with my Miku after seeing this lovely photo! 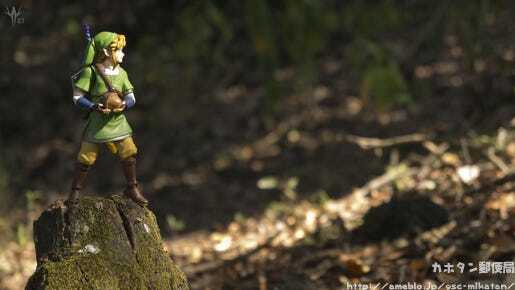 Look at the size of the acorn he holds in his hands! The way the sun is shining down on the path ahead really gives off a sense of adventure!! I always love your photos – they always tell such an amazing story!! 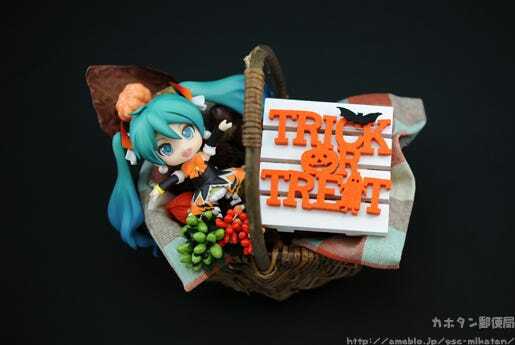 I had my Halloween Miku help me out with making some Halloween decorations and decided to snap a photo. Well, what did you think? I hope you were able to enjoy Autumn as much as I did with these photos!! They were all filled with everyone’s love!!! A big thanks to all who sent in photos!! But now it’s time to move onto the next theme for submissions… but it’s still a little early to get Winter photos, so I’m going to have a rather different theme for photos this time around! 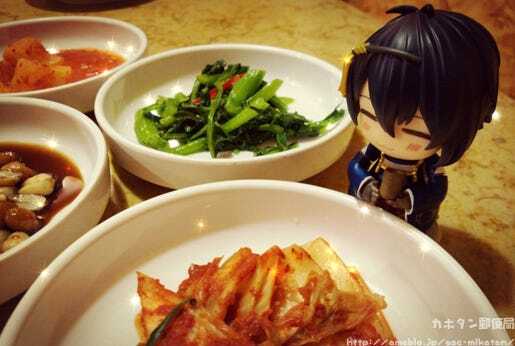 Today’s date is a photo corner featuring figure photos sent in by fans with the theme ‘The Perfect Date’. Certain blogs from today onward will feature this section!